All the tools your marketplace needs. Baked in. Option to allow shoppers to choose the currency that they want to display products price with. 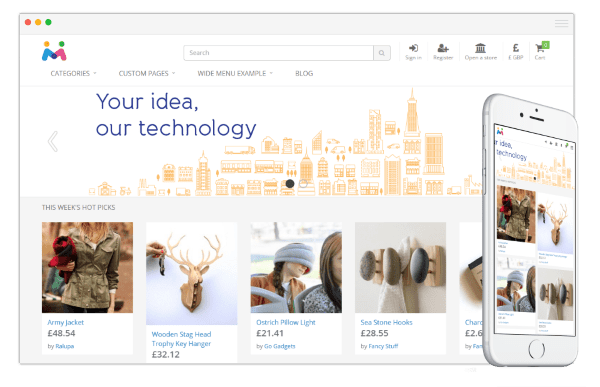 Your online marketplace includes a small screen version designed just for mobile devices so customers can shop on the go. Each vendor on your marketplace gets their own mini-storefront featuring all their products and customisable look & feel. Use your own domain name to host your marketplace. Our advanced payments engine takes all the hassle out of managing a marketplace. Funds are automatically distributed to each vendor so you can focus on the important tasks. 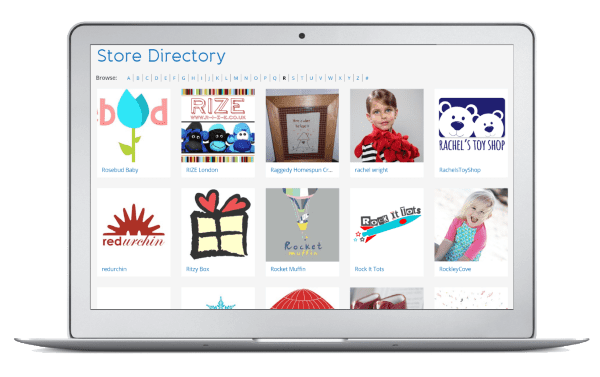 Help potential customers find your store using search engines. Marketplaces Inc. supports SEO best practices like h1, title, and meta tags as well as product microformats. Define your own product characteristics that will then be used to allow shoppers to easily find what they are looking for. Each vendor has control to customise the look of their online storefront on your marketplace. Possibly the quickest product creation tool on the web with category selection, image uploads, discounts, and product characterisation. Give it a try for yourself. Every vendor has their own inbox to respond to questions from shoppers. With automatic emails to notify of new sales, your vendors can notify shoppers of order dispatch through their online order management. Your vendors can put their store in holiday mode when they are away preventing orders for their items and upset shoppers. Vendors can choose which regions & countries they wish to sell their items to and define custom pricing by product groups. Each vendor can choose the currency with which they price their items. These prices are automatically converted to the marketplace currency, in which they will receive payments. You can set a global sales commission fee for all products sold through your marketplace and optionally set custom rates on a vendor by vendor basis. Review & approve vendors before they can list their items or services on your marketplace. Your sitemap.xml is automatically generated with your products, feature pages, directory listing, and more. 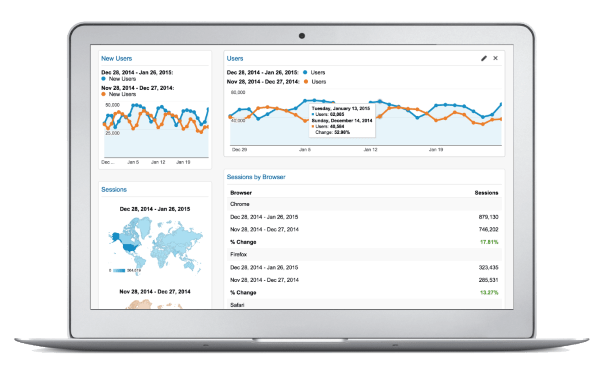 Unique and relevant content drives ranking in search engines and engages your audience. As such, we have built a blogging engine into our platform for you. Organise marketplace-wide sales events in coordination with your vendors. All marketplaces include social media integration, such as Pinterest, Facebook, Twitter, and Tumblr. Notify your customers of upcoming sales or new products with the in-built newsletter generator and cost efficient emailing via AWS. Create competitions on your marketplace to help grown subscriber numbers for your marketing emails and social interaction. Manage your entire inventory of all your vendors. Modify content, remove items, view out of stock items and send reminders to vendors to re-stock. Offer different variations of your products, such as multiple sizes, colours, materials, and more. Each variation can have its own SKU and inventory. Define a hierarchy of categories that your vendors will choose from on how to classify their products. 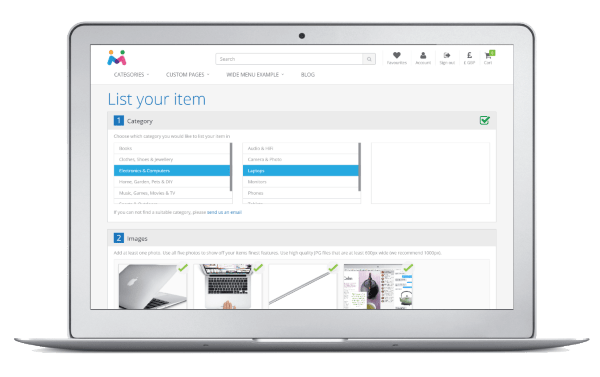 You have administration control to re-categorise any product individually or in bulk. Vendors can add unlimited images for their products, because a picture says a thousand words. Your vendor's products will be automatically optimised for search engines with product specific meta tags, titles, and microformats. Your marketplace can sell digital products with digital files able to be attached to product pages with unique download links for shoppers generated after purchase. Control too how many times the file can be downloaded. Export your products to Google's merchant feed format to have your items added to Google's Shopping Search. Set custom sales commission fees by category allowing you to sell a large variety of priced items through your marketplace. Entice new vendors onto your marketplace by offering them commission holidays or reductions. We host and support your marketplace hardware so you don't have to, allowing you to focus on what really matters - growing your business. Your marketplace including all products, reviews, orders, and more is backed up in our secure data centres every day. All marketplace updates are automatic, so you'll receive the latest features immediately, without any hassle. We work hard to ensure your marketplace is always available. All sites should be secured, so your marketplace comes with a free SSL certificate so that your customers can shop with peace of mind. All of our marketplaces come with with a purpose built mobile marketplace interface. Shoppers will be able to buy products from your marketplace on the go.